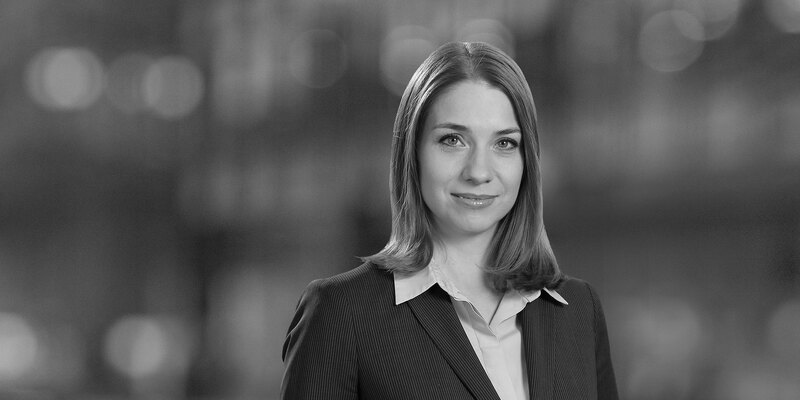 Irina is a professional support lawyer in the Moscow office disputes practice. Irina assists the Russian law litigation and arbitration team in preparing client updates, developing internal and client training programs, managing the practice-specific know how, and answering enquiries from practitioners and clients throughout the network. 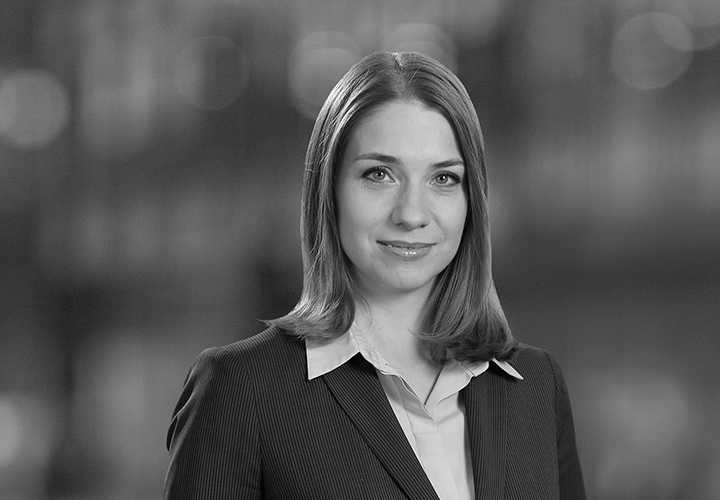 Before joining White & Case in 2013, Irina practiced law and commercial litigation in a large CIS law firm, where she concentrated in commercial and oil & gas disputes. She also worked in a large foreign bank, where she was involved in consulting corporates on credit documentation.